At Trunk doors we specialise in making the perfect glass door for your home. If you have a bespoke glass design in mind, we are happy to work with you to achieve the perfect look. Each door is made with a high density engineered wood finished with sturdy glazed glass panels. Fire doors are not only a protective measure, will glass fire doors they are practical and effective for lights up a space. The fire doors we make at Trunk doors are of the highest quality materials, and meet the strictest safety legislation. For every fire door we manufacture we provide the fire safety certificate and paperwork. 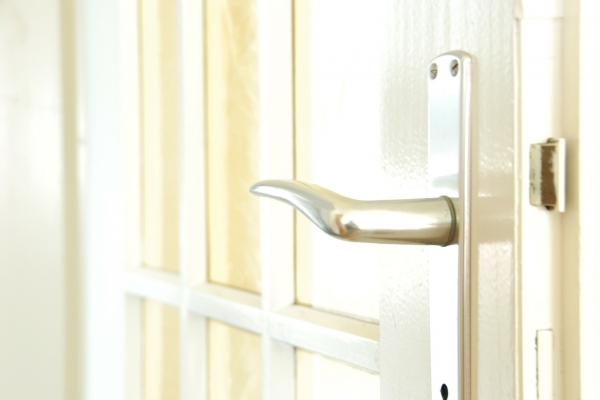 The glass in all of our doors are glazed for maximum light transmission and optimum safety.